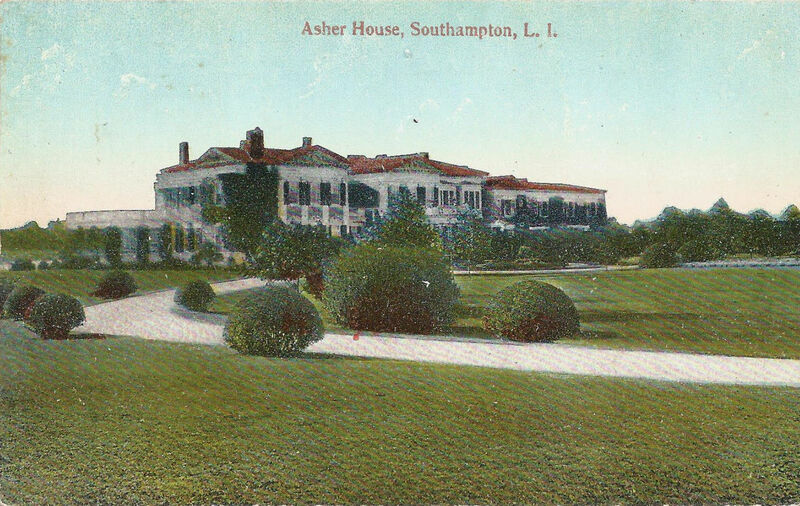 'Asher House', the Henry Asher Robbins residence built c. 1901 in Southampton. 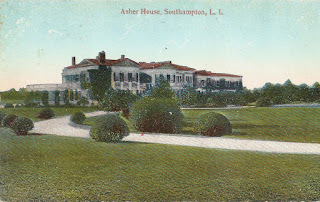 Click HERE and HERE for more on 'Asher House' which was destroyed by the 1938 hurricane. About how many of Southampton's grand estates were destroyed in the 1938 Hurricane? There's also a 1996 book "Wind of the Fish's Tail" you might look at. One of my relatives was on his way back to St Mark's when the storm flooded his train. Dead people were floating by and all he could think was, "Father is going to be so upset that I've ruined my new suit!"